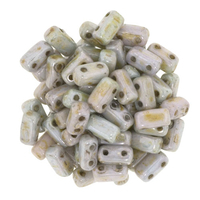 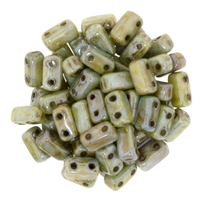 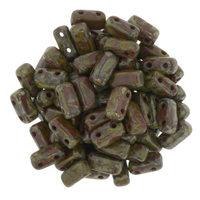 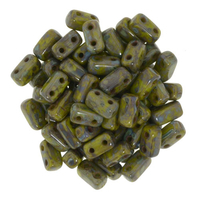 The CzechMate brick bead made its exciting debut at the Tucson Gem and Bead show in February of 2015. 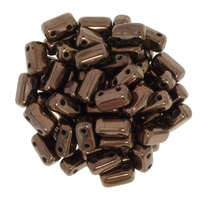 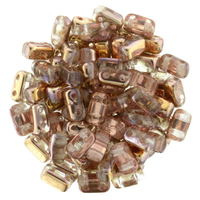 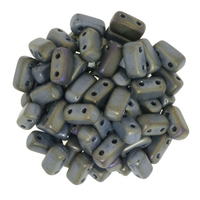 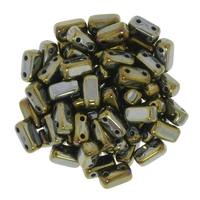 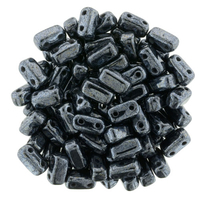 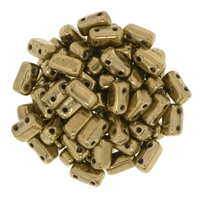 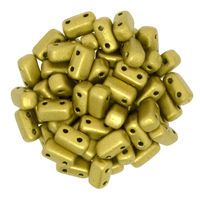 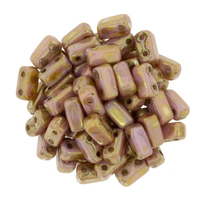 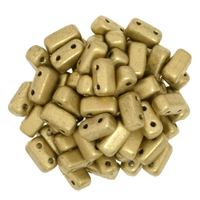 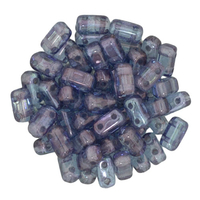 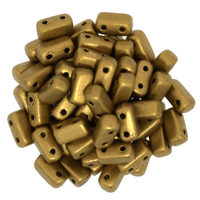 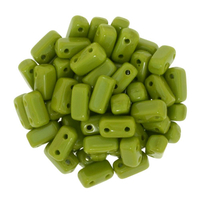 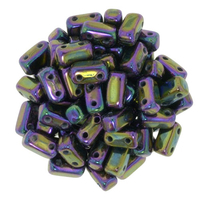 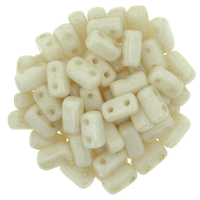 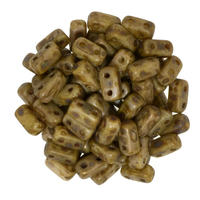 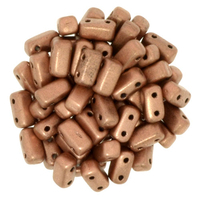 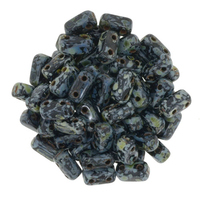 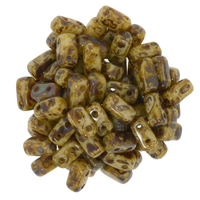 This 2-holed Czech seed bead has reinvigorated the beading industry. 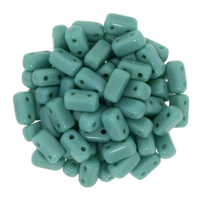 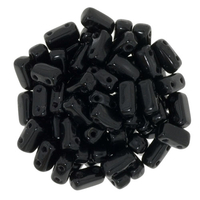 These beads maintain the same uniform bead spacing as tile beads, their predecessors. 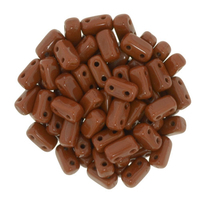 CzechMate bricks are quickly becoming a true building block in contemporary beading. 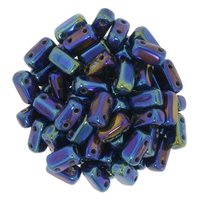 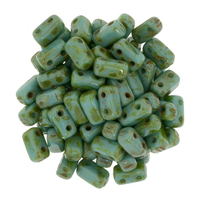 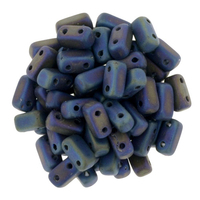 Choose from fabulous colors and finishes in packets of 50 beads.